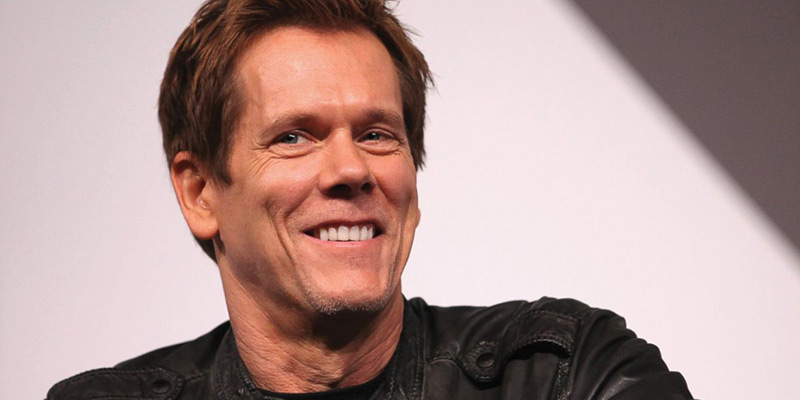 Kevin Bacon has starred in some of the most influential films in cinema history. Ingrained into our popular culture forever, Bacon’s films span every genre of the human condition. In true Bacon style, he embraced the “Six Degrees of Kevin Bacon” trivia phenomenon and founded SixDegrees.org, a charitable initiative that links people to charities and each other for the purpose of making a difference.